You might not think seven innings is impressive for Verlander. He started the seventh with around 110 pitches, however, to protect a pen that pitched a lot the last couple days. You might not think seven hits is too impressive for Verlander. However the Mets had 38 hits over the previous two games. You might not think allowing a run in the second and almost allowing one in the seventh (except for a great block of the plate by Avila) is impressive for Verlander. 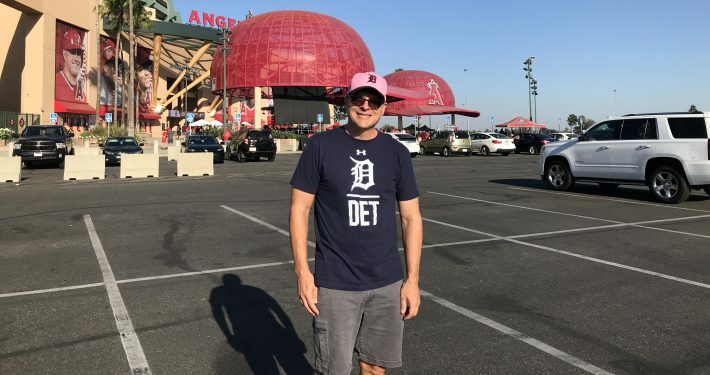 But, the Mets had scored 30 runs in the previous two games. You might not think 6 wins by a pitcher in June is impressive. On second thought, you probably do think that is impressive, especially if a stray Marlins fan ever reads this. Verlander completed a phenomenal month of June. The fact that today’s performance is not considered great says something about how good Verlander has been lately. 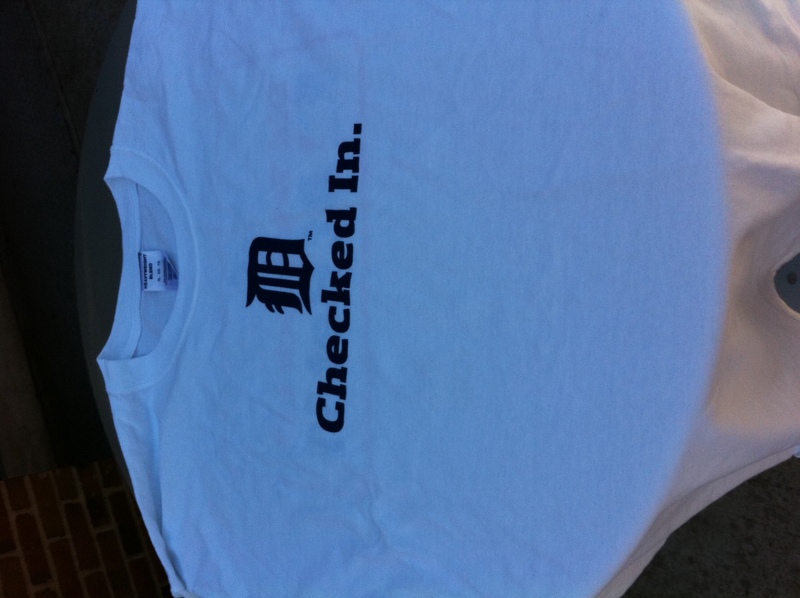 And the Tigers gave shirts to people who checked in with MLB At Bat. I got a Verday present!